If you or a family member have been injured because of another's carelessness, let us help you put your life back together while at the same time avoid the pitfalls of the insurance industry. 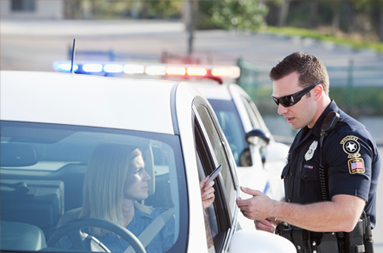 Whether you are charged with a minor traffic infraction or something more significant such as driving under the influence, you need a local attorney familiar with local courts fighting to protect and assert your legal rights. 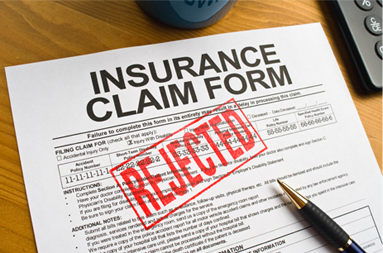 When an insurance company fails to provide the insurance coverage you paid for, it is important to have a trial attorney experienced in insurance litigation matters fighting to get the insurance benefits you were promised. 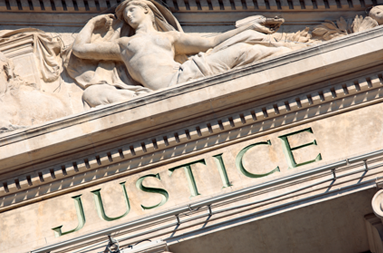 If you have been sued or intend on suing someone else because you have been wronged, you need an experienced trial attorney that can properly assert your position in front of a judge and jury. The Law Offices of John T. Bazzurro, LLC was recently opened by personal injury attorney John Bazzurro in July, 2014 in order to provide the Monmouth County, Ocean County in Middlesex County communities with effective legal services. After working at larger law firms for his entire career, Mr. Bazzurro realized that clients and cases in those firms often “fall through the cracks” and do not receive the proper attention. Accordingly, the Law Offices of John T. Bazzurro, LLC is founded on the premise of providing clients with the caliber of representation that one would receive in a larger firm, but with the personal attention to the client and case that only a smaller firm can provide. Suffering after an accident is hard; choosing the right personal injury lawyer in NJ should not be. You want a lawyer whose experience, skills and available resources can protect your rights during negotiations or trial, and who understands that your future may hang in the balance of the outcome. At the Law Offices of John T. Bazzurro, LLC, we offer comprehensive counsel for clients in Monmouth, Ocean and Middlesex Counties. Our cross-disciplinary approach to the law allows us to build thorough strategies based on multiple perspectives: we can anticipate a problem before it even arises. Our founder John T. Bazzurro is a Certified Civil Trial Attorney, one of only a limited number in the state of New Jersey. The Board Certification attests to Attorney Bazzurro’s continuing education and successful practice in the field of civil litigation. Attorney Bazzurro practiced as an insurance defense lawyer for years. His experience allows him to predict how an injury case may proceed, and what an insurance company will do to keep you from obtaining the compensation you need to move forward with your life, making him the smart choice for your personal injury lawyer in NJ. As a commercial real estate lawyer, Attorney Bazzurro handles sales, leasing and purchase rights, as well as zoning laws and environmental statutes. The firm strives to provide large firm caliber representation while, at the same time, providing its clients with personal attention. We offer our clients the resources of a large-scale firm in a more intimate setting; because we have chosen to remain small in size, we can devote 100% of our efforts to each of our individual clients. We offer clients throughout Monmouth, Middlesex and Ocean Counties the peace of mind they want and the aggressive strategies they need. When you’ve suffered an injury, need a defense lawyer for your traffic violations, or are ready to prepare your will, we can help. Please call 732-410-5350 or contact us online to schedule a consultation at our Millstone Township office. Copyright © 2019 Bazzurro Law. All rights reserved.